Some ideas for alternatives to expensive 18 inch dolls. This is a wonderful doll that little girls will love, and so will Mom and Grandma. I just love this little doll, I new I would, but he is everything I hoped he would be and then some. This past week I happened to be in a few department stores and, of course, I always go to the toy department and browse the doll aisles. To say the least, the selection on the shelves is disappointing. Can You Identify This Doll? - Update! In this article I was asking for your assistance.This doll was a gift to me, about twelve years ago, from my daughter. There was no paper work accompanying her when she was delivered, to tell me what her name was or anything else about her. This is a lovely doll, perfect for hugging by doll lovers of all ages. Sadly, I must admit that I am a late comer to the legions of fans of the Gene dolls. I bought my first Gene Marshall doll in February, on a whim, and I am thrilled with her. This is a review of my new Madame Alexander 18 inch Doll. I am sharing with you, this week, a porcelain doll that my son and daughter-in-law gave me for Christmas. This doll is absolutely beautiful and one of the sweetest dolls I've seen in a long time. 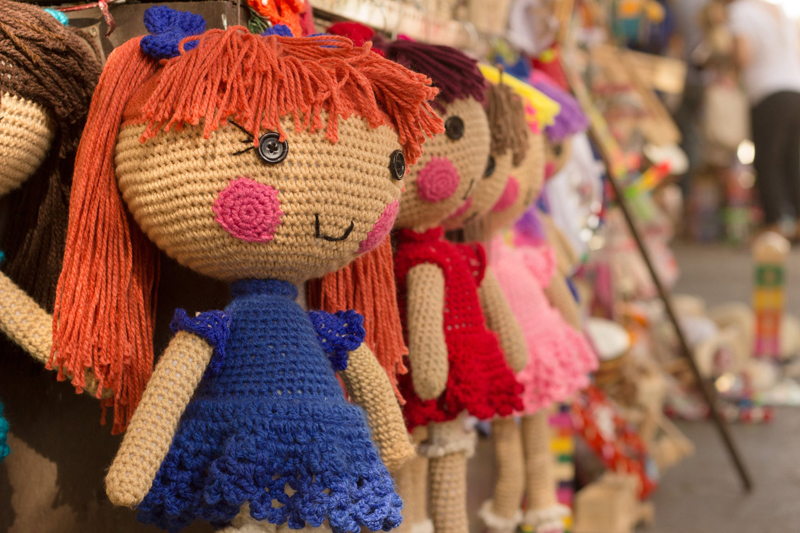 These little dolls are perfect for a toddler's first baby doll, they're soft and easy to carry, with painted on features for safety. But I think they're just as perfect for more mature collectors as well. Here are two more possibilities for buying an 18 inch doll on a budget. I would like to introduce you to the newest member of my doll family. She is Toni, made by Annette Himstedt. Doll Review of the True to Life Newborn baby doll by Cititoy. This doll is a great choice for children and adults to enjoy.